Corroboree’s basic uniform is a blue t-shirt and shorts. 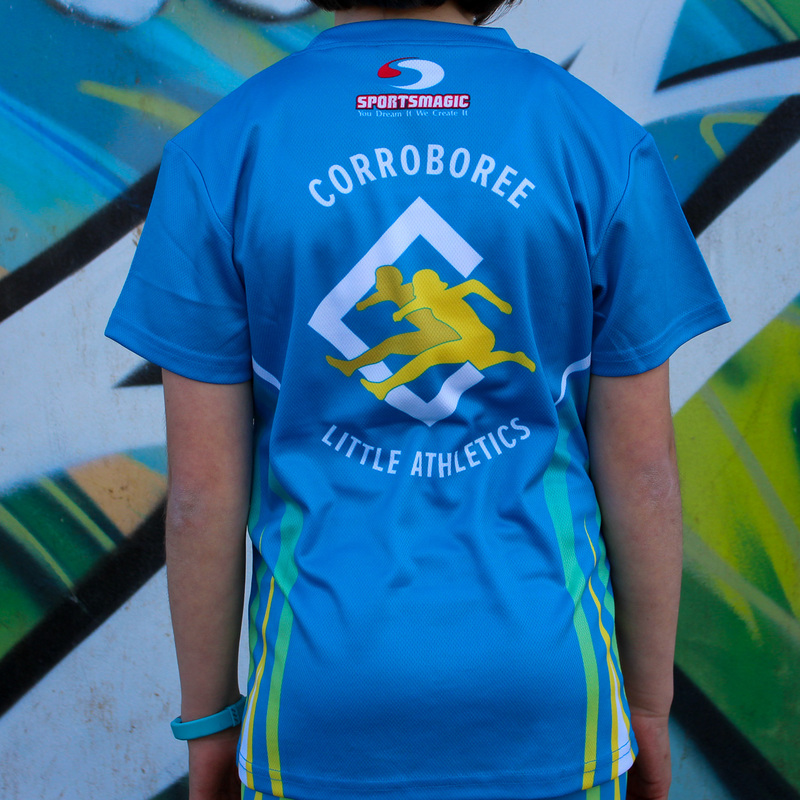 A blue t-shirt with the Corroboree logo is provided as part of your registration fee. 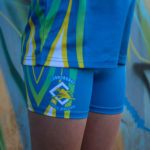 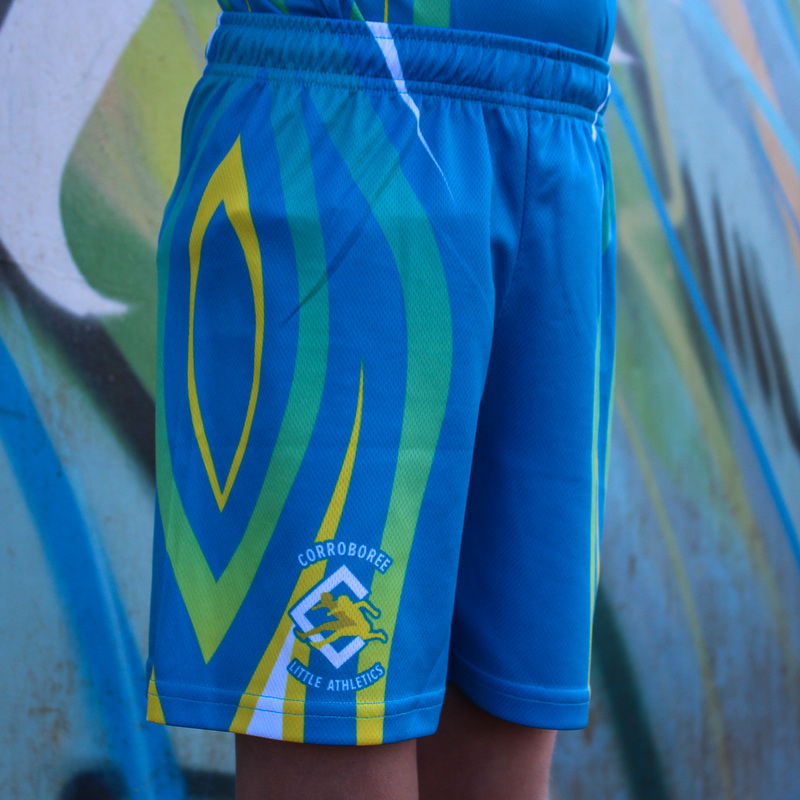 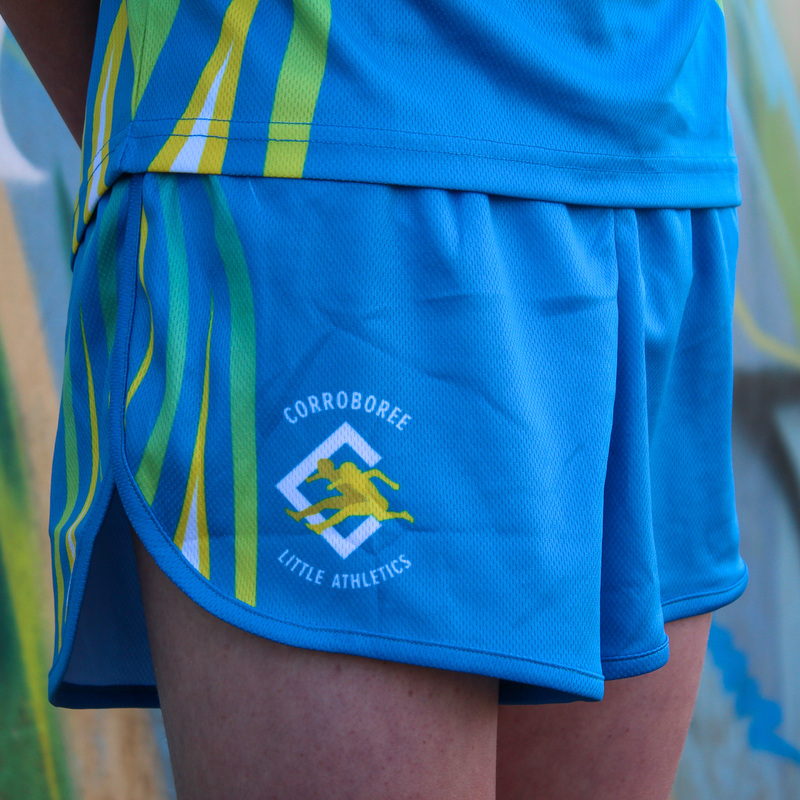 We have Corroboree branded shorts available for sale but you can also wear any blue shorts. 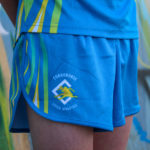 For safety reasons, footwear is compulsory for all events. 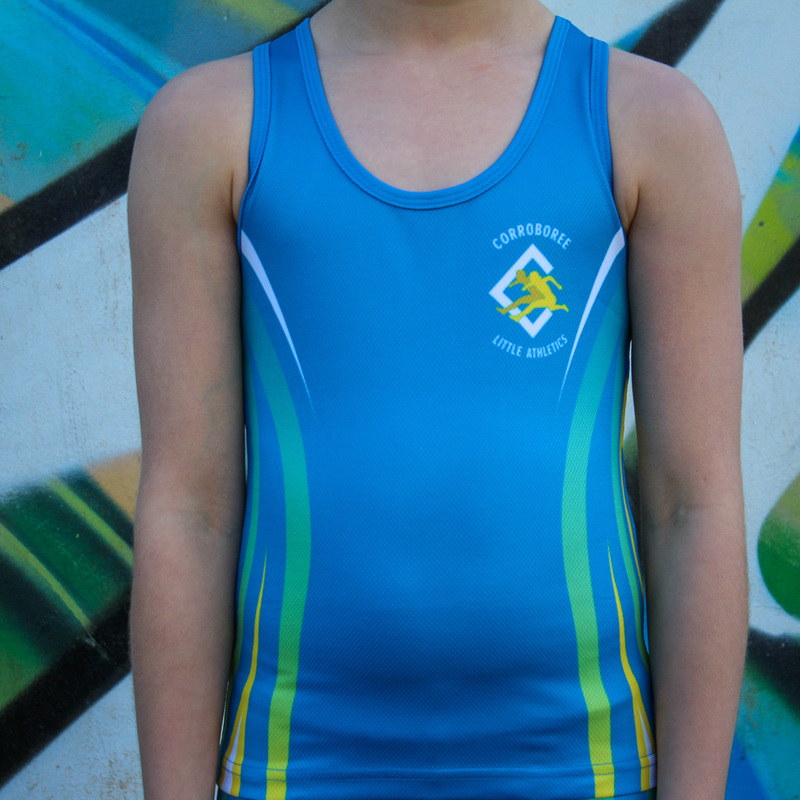 We offer a variety of additional competition uniform items for boys, girls and club members. 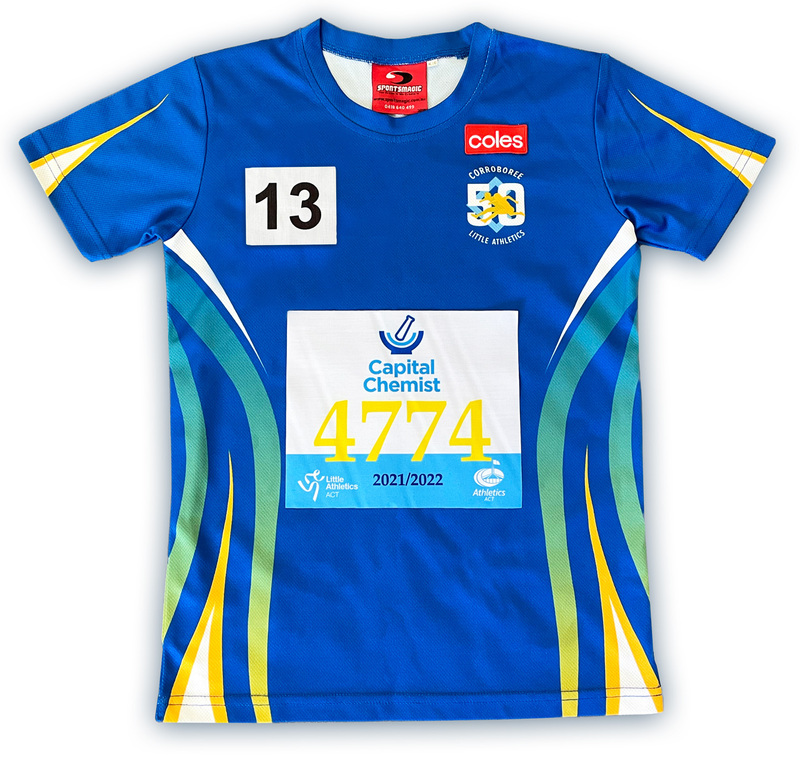 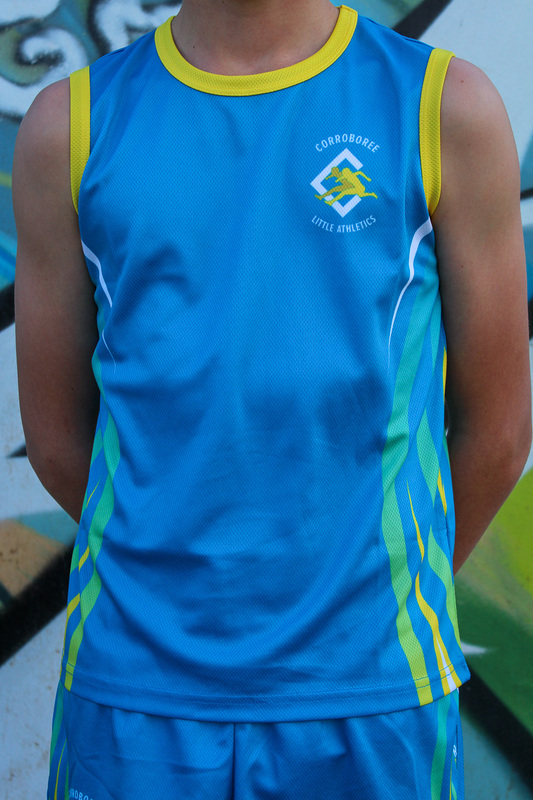 These uniforms are encouraged for inter-club carnivals, however athletes may opt to wear the provided blue t-shirt and suitable blue shorts. 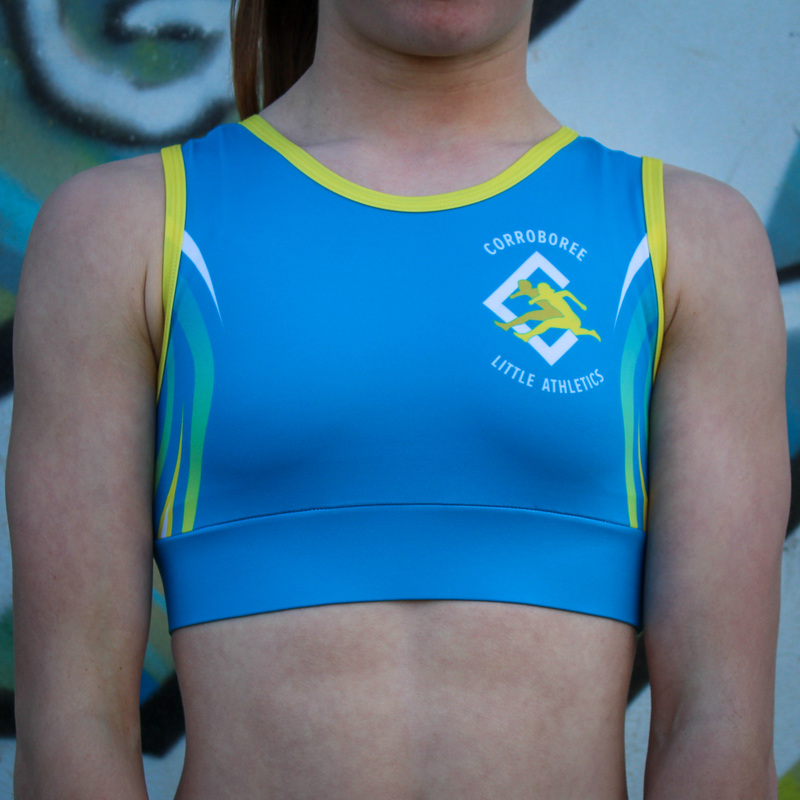 Competition uniforms items can be tried on at meets and purchased online via the links below. Donations of competition uniforms and specialised athletic footwear (i.e. waffles or spikes) are accepted at the Committee Table for re-sale at prices well below their new value. 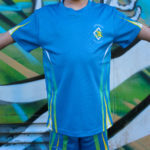 Profits from the sale of second-hand uniforms are retained to assist in the day-to-day running of the Club, including the purchase of equipment and other items.